BATON ROUGE – Today across the state people are staring at buckets full of candy and other remnants of a rainy Halloween. There is a cold front on the way and daylight savings ends on Sunday, ushering in the holiday season. A byproduct of this trifecta of colder weather, shorter days, and holiday foods can be weight gain. This is just one reason why the University of Louisiana System Student Advisory Council (SAC) is dedicating a series of events next week at the nine universities to promote health and wellness. “The Get Fit Movement” will involve health screenings, yoga classes, martial arts, boxing, dancing, alcohol awareness, mental health activities, and field day competitions. The goal is to reach 1,000 participants in five days. 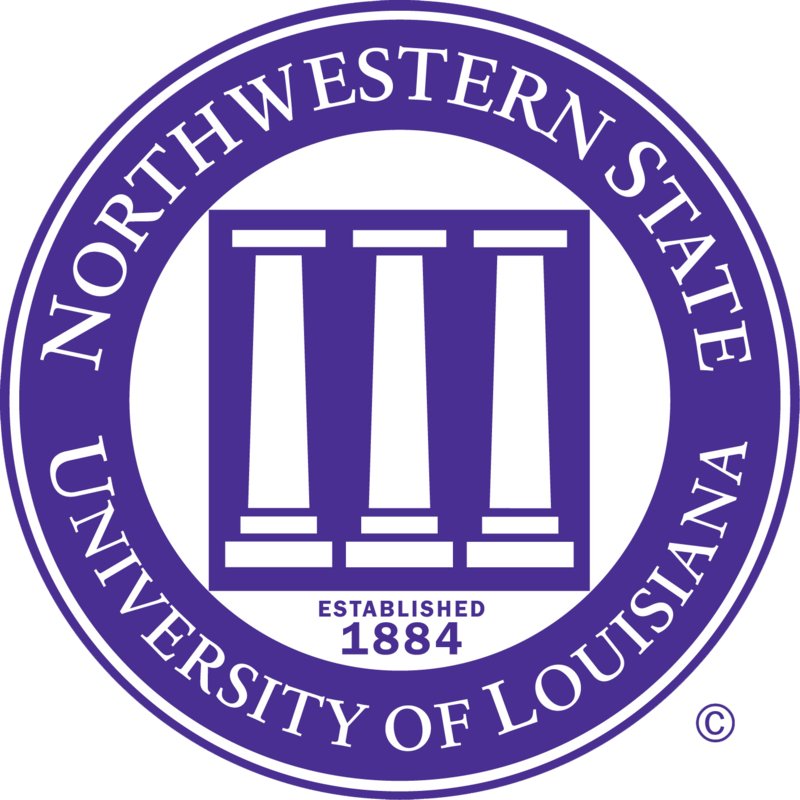 Each year the nine new Student Government Association Presidents who comprise the UL System’s Student Advisory Council commit to a service-learning project. Last year’s project was promoting recycling with Keep Louisiana Beautiful. This year, SAC chose to promote physical and mental wellness at the nine universities. 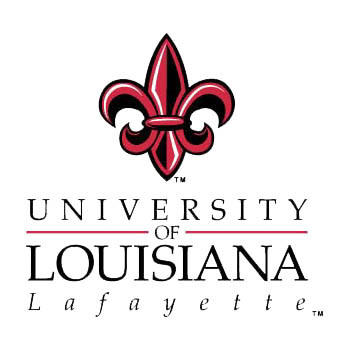 “Our student leaders are to be commended for coordinating this project not only for going above and beyond their commitments in the classroom, but also for targeting a very real problem in Louisiana,” said UL System President Sandra Woodley. According to the Centers for Disease Control and Prevention (CDC), Louisiana had the highest rate of obesity at 34.7% in 2012. Because of obesity-related health conditions, people who are obese annually spend $1,429 more in medical expenses than those of normal weight, and the total estimated annual medical cost of obesity in the U.S. was $147 billion in 2008. “We encourage our fellow students, the faculty and staff members on our campuses, and members of our university communities to participate in next week’s events. 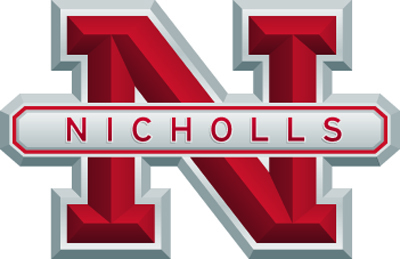 There will be something for everyone interested in living a healthy lifestyle,” said SAC Service-Learning Coordinator and Nicholls SGA President Melissa Cloutet. Scroll down for a detailed list of activities by campus and day. This is a vinyasa yoga class instructed by Courtney Thibault. The Kinesiology Department will conduct fitness assessments such as blood pressure screenings, body composition analysis, and strength, flexibility, and balance assessments. Instructor Evan Derveloy will provide an action-packed session of full body fun! Instructor Johnny Mitchell will provide a fun, action-packed workout that combines martial arts, boxing and dance moves. Come see some of the healthy choices that Ruston has to offer! 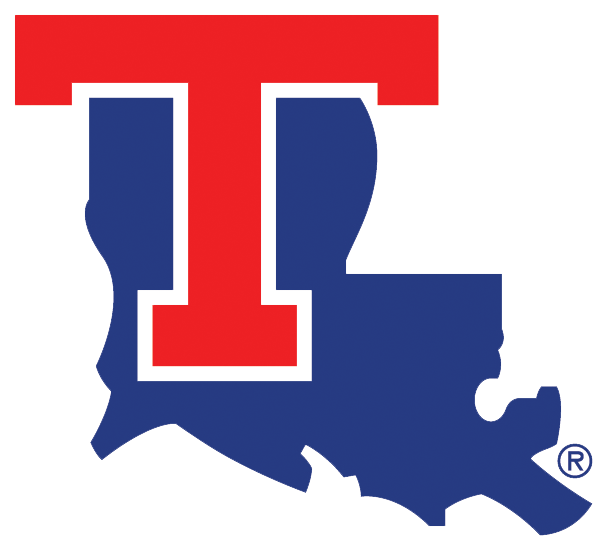 Louisiana Tech athletes will have a meet and greet with local elementary/middle schools where they will discuss the importance of balancing social life, fitness, and nutrition. The SGA and Lambright Sports & Wellness Center will mix a little fun with fitness! Information will be available about disease and illness, diabetes, and eating habits. Giveaways will include healthy snacks. Representatives from the counseling center will talk about the importance of mental health. There will be tables in the Student Union as well as “Stress Free Activities” including a vent wall, and other games. There will be small activities to do in the Quad with students including jump roping and other items of play. From 7 p.m. – 9 p.m. there will be a Zumba class in the Student Union. During the day, there will be information about alcohol abuse including drunk goggles and items located in the Quad. At 7 p.m. in the Student Union a Comedy Show called “Shot of Reality” will educate students about encountering alcohol in a college environment. Entertaining and informative, two performers present the show in the form of a birthday party for the student audience. Alternating between hilarious improvisations, in which the audience participates, and educational sketches which drive home facts and statistics. Students will be asked to sign on a large paper their pledge to living healthy. Field day outdoors will include various activities and games and conclude with the week’s challenge to reach 1,000 push-ups. Students will participate in a physical education class at a local middle school. There will be a Zumba class in the student recreation center. Students will participate in a physical education class and talk about health at a local high school. Student will participate in a field day on campus. SGA will hand out water bottles to promote drinking water. 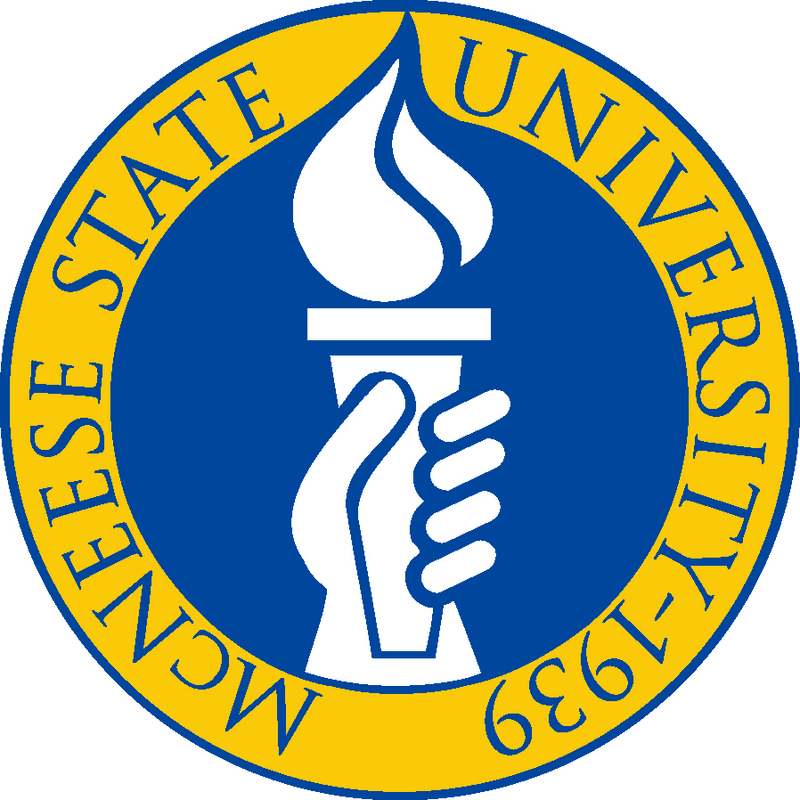 SGA will encourage people to sign up for recreational sports and wellness classes on campus. SGA will hand out bottled water, pedometers and flyers of Group X schedule at our Recreation Center. Free body weight, blood pressure, pulse, oxygen saturation, glucose screening and hearing and vision screening for students. SGA will pass out water and informational brochures on campus. SGA will host a mental health forum in partnership with the counseling center on campus. SGA will offer a yoga class to students on campus in the Quad. Students will participate in a physical education class at a local elementary school. A wellness workshop will be given by health educator Tomas Mulleady, and First Year Experience students will participate in a Walk around the Quad. There will be a GFM Fair in the University Center that will include various student and university groups, a blood drive, and a Conquering Procrastination Workshop from 12:30 p.m. – 1:30 p.m. Pizza will be provided.